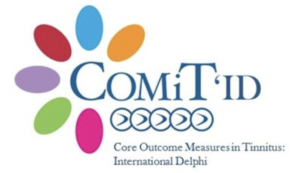 The COMiT’ID study aims to improve the quality of future clinical research by identifying a minimum standard for assessing how a tinnitus treatment has worked. 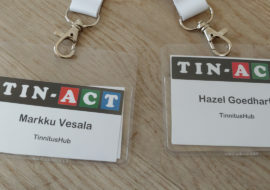 COMiT’ID has involved the global tinnitus community with over 600 people taking part from over 40 countries. Thank you for all your support! Here we share with you the main findings of our study. Three separate online consensus surveys have now been completed to identify how sound-, psychology- and drug-based tinnitus treatments should be commonly assessed before and after treatment. A wide range of people took part based on their experience with one or more of these treatment types. 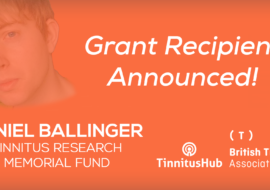 These included people with lived experience of tinnitus, healthcare professionals, researchers, industry experts and funders of tinnitus research. From each online survey, participants all agreed on around 20 different tinnitus-related problems to recommend to researchers for assessing in a clinical trial. From a practical point of view however, this number is too many for investigators to measure in a clinical research study. So, survey participants were invited to attend one of three consensus workshops (one for each treatment type). 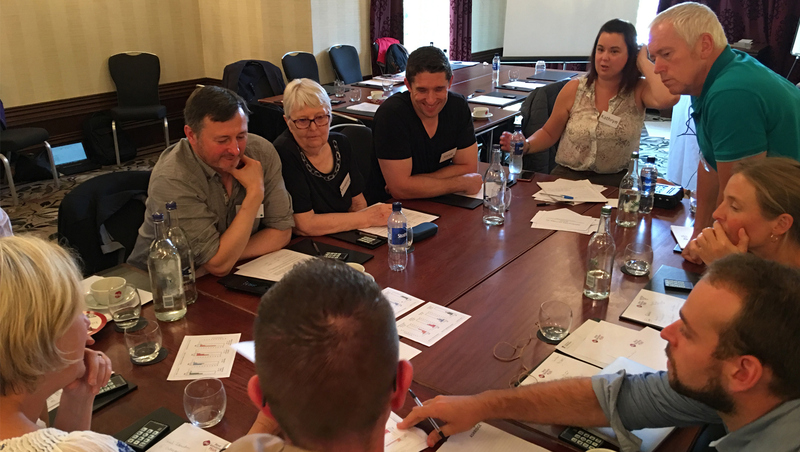 Twenty participants – people with lived experience of tinnitus and professionals – took part in each workshop to discuss the findings. They agreed that the list of recommended tinnitus assessments should be reduced to a more manageable number, creating a minimum set that will become international standards to be used in research. This minimum set was selected those attending the workshops on the basis that assessments are: i) directly relevant to patients with tinnitus, to the healthcare professionals giving the treatment, and to the researchers designing the trial, ii) directly relevant to how the treatment is supposed to be working, and iii) are expected to be very sensitive to change during the treatment. Although the three online surveys and workshops for sound-based, psychology-based and drug-based tinnitus treatment were all completed separately, everyone taking part in the COMIT’ID study agreed that tinnitus intrusiveness is important and critical to measure. 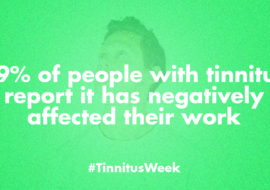 Over 85% of participants said that tinnitus intrusiveness was important, no matter which type of tinnitus treatment is being tested and no matter which stakeholder group was asked. Tinnitus intrusiveness describes the state of noticing the sound of tinnitus is there and it is invading your life or your personal space. Here are the other core assessments that our stakeholders recommend to investigators. These are our minimal reporting standards which will enable findings to be compared across studies. Investigators will always be free to add other assessments to their clinical trial design, if they wish. Our next steps will be to define exactly what each of the assessments means to the community so that we can make recommendations on how they should be measured.